A versatile fuel efficient and weather resistant cook system. Our most popular bottle. The large opening on our wide-mouth bottles easily accommodates ice cubes, fits most water purifiers and filters, and makes hand-washing a breeze. The attached loop-top never gets lost and screws on and off easily. Lightweight and compact, the Katadyn BeFree water bottle and filter gives you the freedom to drink anytime, anywhere. New Aether/Ariel AG - Every Backpackers Best Friend. With a stiff sling and ingenious carabiner that holds open for easily clipping those bolts that are usually beyond reach! The Panic extends both your reach and confidence when onsighting or moving bolt to bolt on your project. 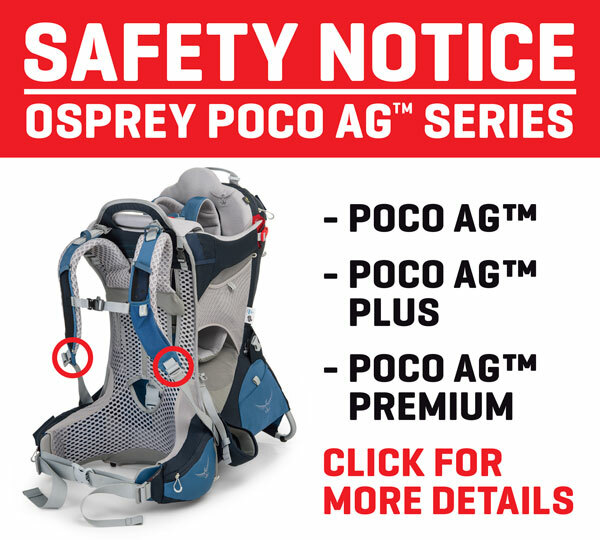 Outdoor Agencies Pty Ltd is a leading Australian wholesaler of outdoor lifestyle and height safety products. For over 40 years we have imported and distributed a selection of premium outdoor industry brands from around the world. When looking across the suite of products Outdoor Agencies has on offer, you will see that we have a product representation from nearly every category. We strive to deliver first class service with product support that is second to none. Outdoor Agencies is a proud signatory to the Australian Packaging Covenant and you can view our plan of action to reduce packaging use.